Today on Kotaku Splitscreen, we’re talking about the pros and cons of Kickstarter. We also talk Uncharted Collection on PS4, the big new raid in Destiny, and what makes for the best JRPGs. As always, you can subscribe to the podcast on iTunes right here. Or if you’re not an iTunes person, here’s a direct download. You can also subscribe to us on Feedburner here. 44:10 - Reader question: What are some must-play JRPGs before the PS2 era? 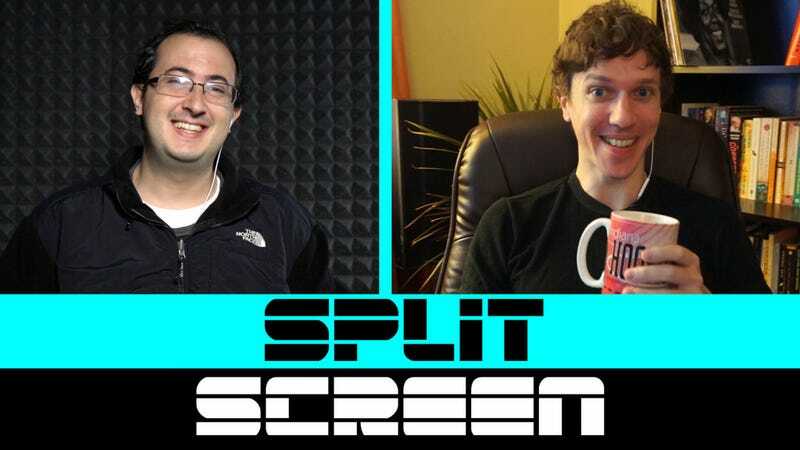 Want to send in questions to be considered for the next episode of Splitscreen? E-mail splitscreen@kotaku.com.